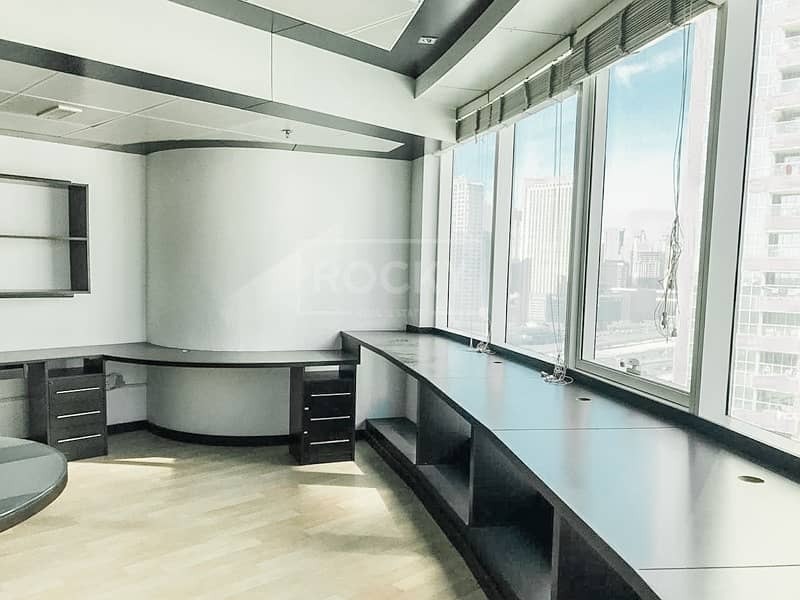 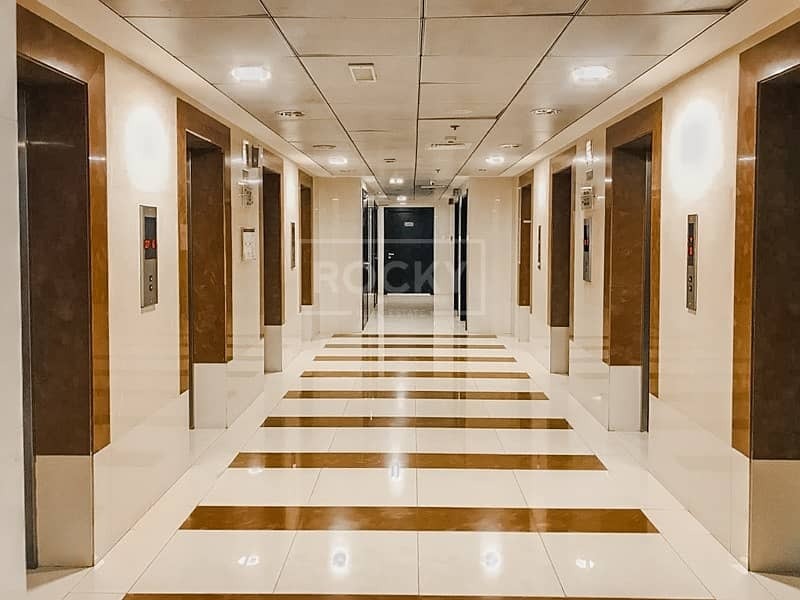 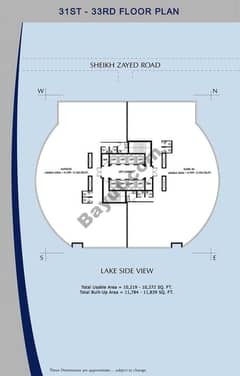 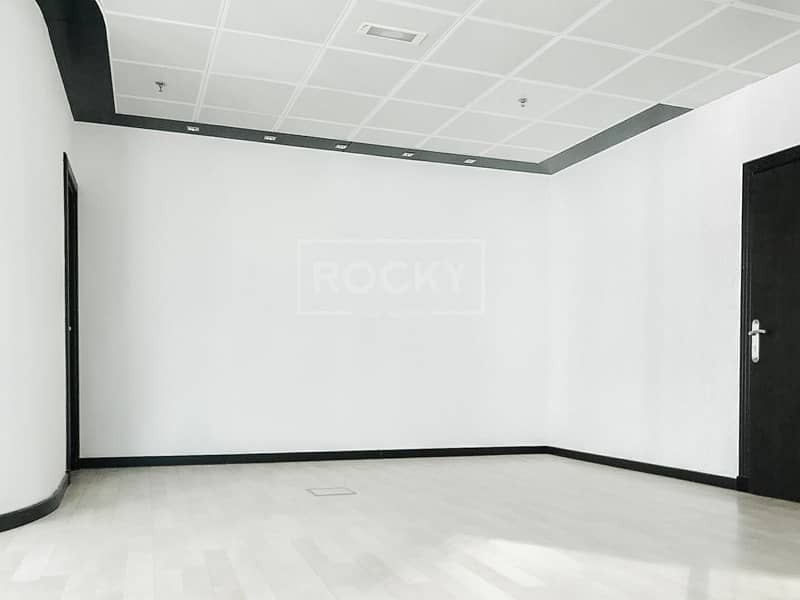 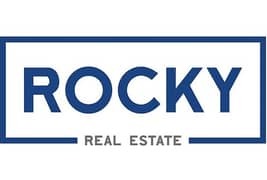 Rocky Real Estate highly recommend this fitted office space located in Jumeirah Lake Towers. 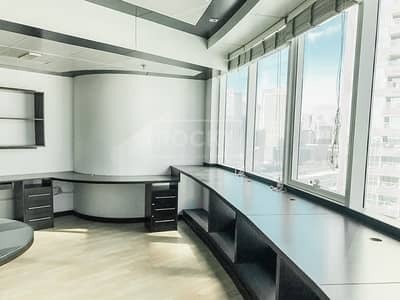 Fortune Tower is a commercial building which was exclusively conceived to meet the growing demand for office facilities. 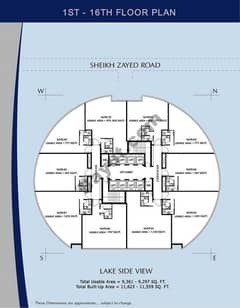 It features combined-contemporary design elements with modern architecture. 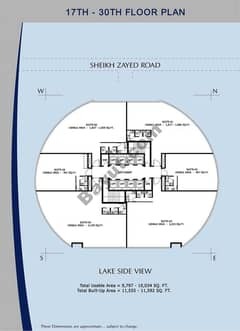 It has a total of 35 floors and offers around 250 office units.